so excited to see your blog about our strip swap. i've been totally gungho about the project and arealy got my top done. now to just finish it up and blog about it... hopefully it'll be done soon. can't wait to see what you've done with your strips. What a fun challenge...love your strip gallery as well. i actually think these look really nice together. ooooh i love this idea. please share the results. That's a great idea for a swap! I might mention it to my guild too. This is such a great idea for a challenge! 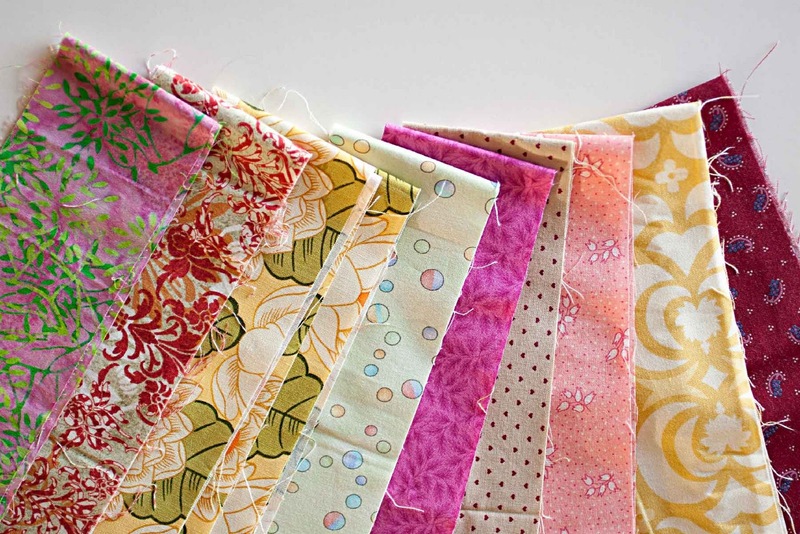 And what a fun way to freshen up your stash by sharing strips. I would love to try this exercise, since I'm always up for a challenge. I'm off to check out your inspiration! I think that is a fabulous idea. 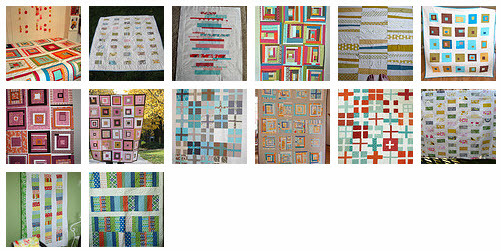 Thanks for posting the scrappy quilts as well. I love looking at others creativity. How fun! Wish there was a modern quilt guild near me! I have not joined a quilt guild yet. I want to join the local one but with my plans to move in 6 months, I am thinking of waiting until I get setteld in somewhere new, that way I can get a new connection to the area. i will keep this in mind though for when I do join one!